Chinese New Year in Malaysia is often celebrated with family members and relatives gather under a roof and spend some quality time together. There are times where a house couldn't fit a large family and some of the family members (usually the younger ones) will have to resort to sleeping in the living room. 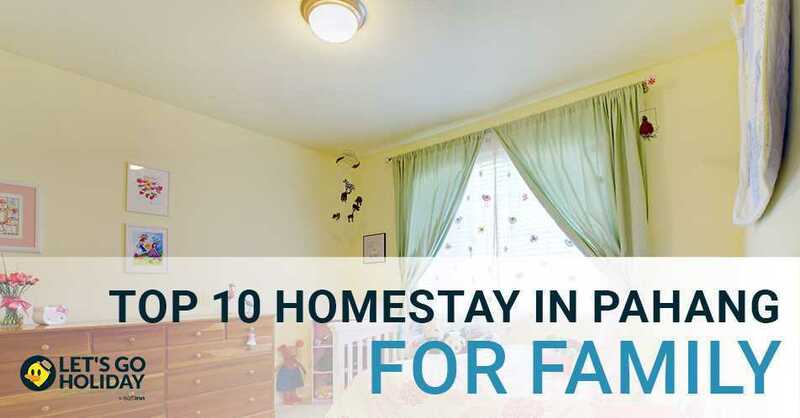 Here are some homestays in Malaysia which are suitable for your family gathering and the young ones won't have to sleep in the living room (hopefully) anymore! 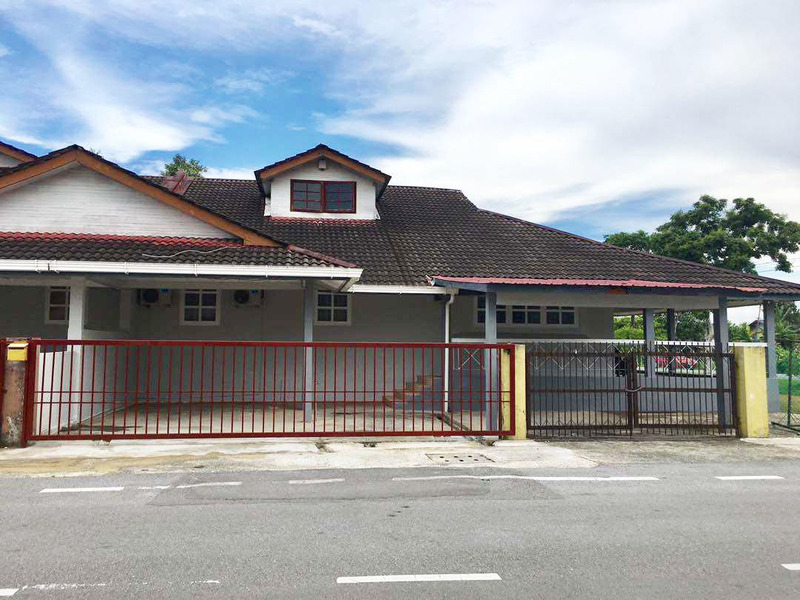 Nestled in Bandar Baru Seri Petaling, The Home Homestay is a double storey terrace house perfect for family gathering, parties and even Chinese wedding ceremonies. The fully furnished house can accommodate a family of 10 pax with 4 bedrooms and 3 bathrooms in the premise. This homestay is located in Taman Pinggir Tun Dr Ismail, Kuala Lumpur. This house is suitable for Chinese New Year gathering with big family as it is furnished with 5 bedrooms and 5 bathrooms. Alimah Villa is only 10 minutes’ drive to Kidzania, IKEA, One Utama, Empire City, The Curve and Ikano. Its big compound allows the packing space for 4 cars (inside porch) and another 4-6 cars outside. Villa 969 is a bungalow homestay in Teluk Kemang Port Dickson where tourists would flock in for it's beautiful beach. This homestay features a large lawn and swimming pool for your family to hang around and do fun activities together around the house. 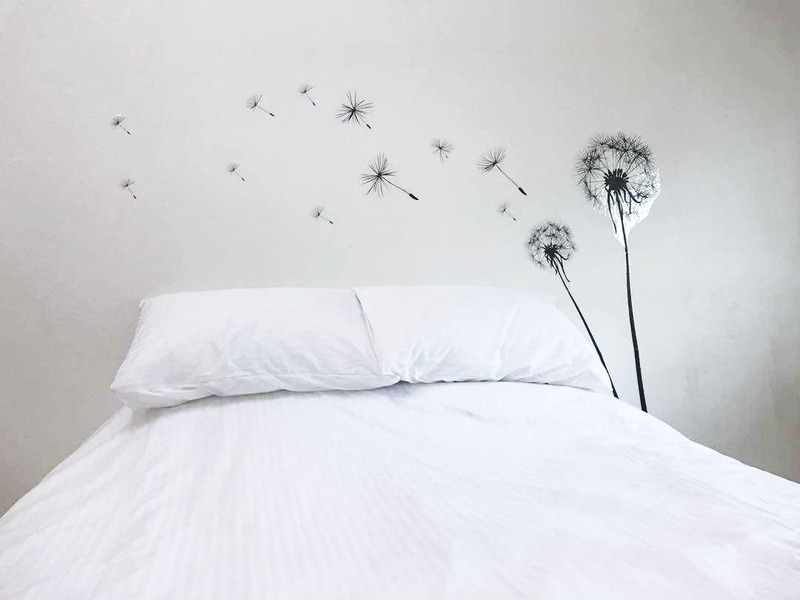 With 5 rooms with additional of 5 extra single mattress, it could fit your big family comfortably and everyone would enjoy a good sleep. NAJAD Bungalow is located in Taman Kenanga, Melaka. It is a single storey bungalow corner lot which is close to the tourist attractions. 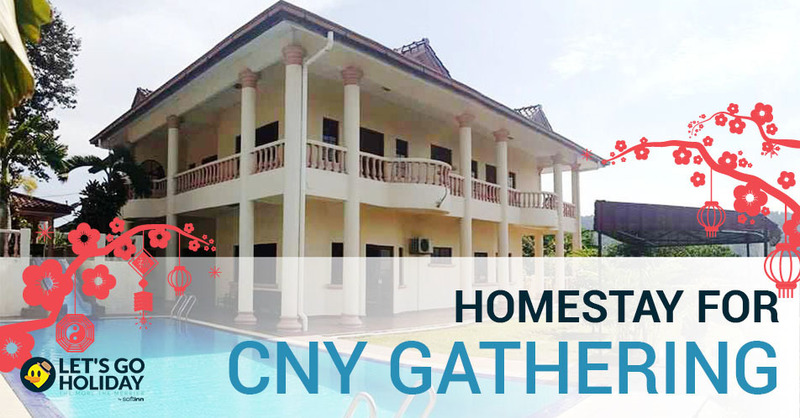 If you are planning for a Chinese New Year gathering with your family, this homestay is a great catch as the 5-bedroom bungalow can house up to 20 pax. Laira by Kamar is a simple yet minimal space enough to satisfy your stay as it provides you a very spacious and pleasant home and accommodate a space that could hopefully fulfill your needs and comfort. Laira can fit maximum of 15 guests at a time. With 4 bedrooms and 4 bathrooms attached together, guests can still get the privacy they needed even though in a large pax. Extra mattress are also provided. 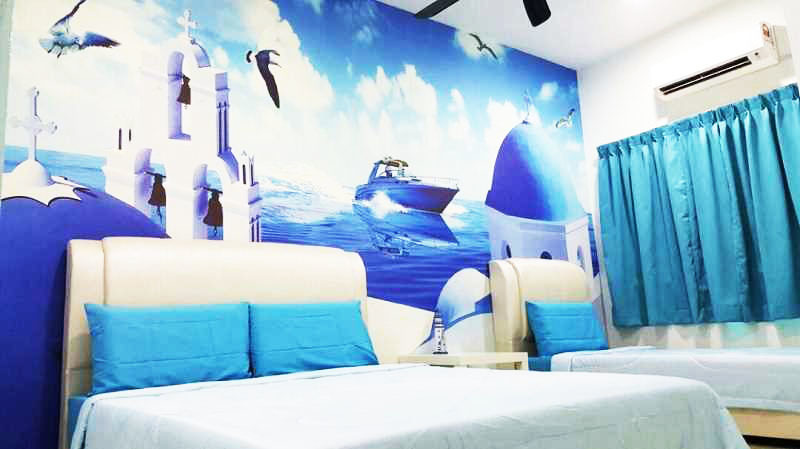 Santorini Homestay Melaka is located at Melaka Town area in Taman Kota Laksamana. 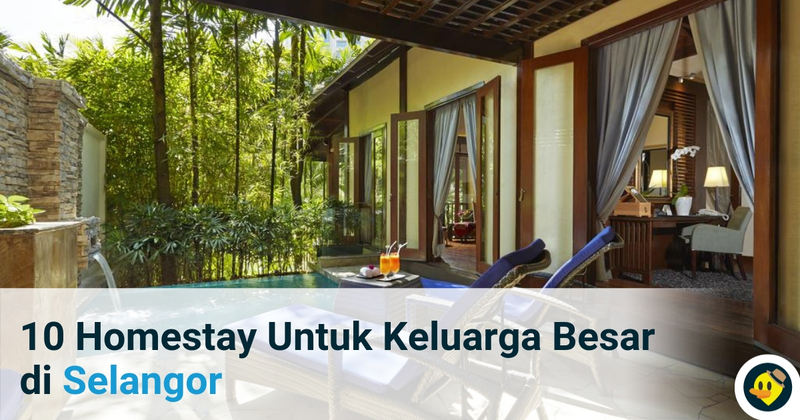 This homestay provides 4 rooms with 3 bedrooms which can be stayed by up to 14 pax. 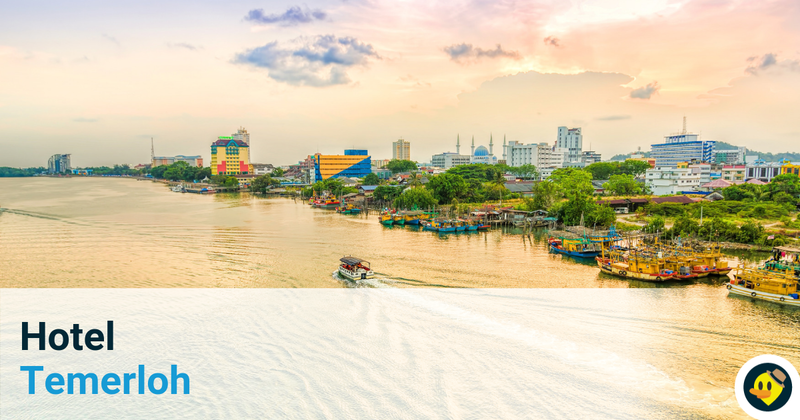 If you are planning to have other activities in Melaka, this homestay might be the best choice as it is just 3 minutes driving or 12 minutes walking distance to Jonker Street (Night Market) and 3D Jonker Walk. Address: 17, Jalan Taman Kota Laksamana 5, Taman Kota Laksamana, 75200 Melaka. 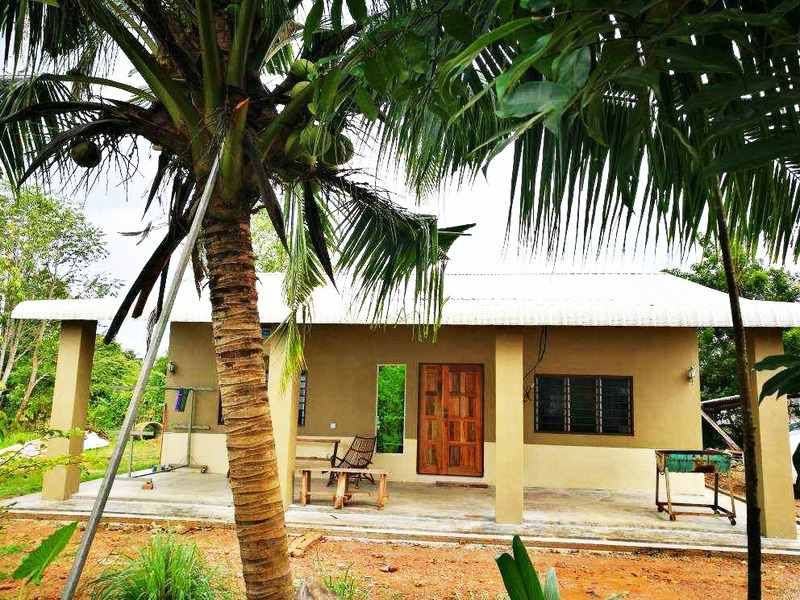 ﻿Homestay Madani Rompin is located in Rompin, Pahang. This house is suitable for family gathering as it can fit 12 guest comfortably at a time and it has 4 bedrooms with 2 bathrooms. 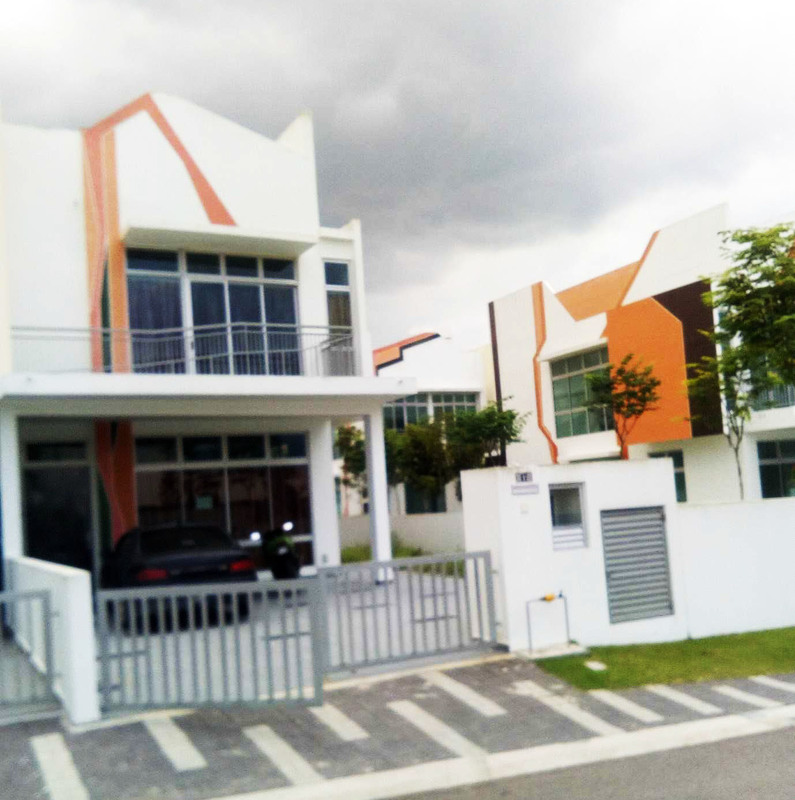 Address: 6, Jalan Puteri Indah Utama, Taman Puteri Indah, 26800 Kuala Rompin, Pahang. VVIP Holiday Home Cameron Highlands is located at Ringlet, Cameron Highland in Pahang. If you want to celebrate the Chinese New Year close to the nature with greeneries and chilly weather, this is a good option. The holiday home can fit up to 12 person and it come with 4 bedrooms and it is pet-friendly! 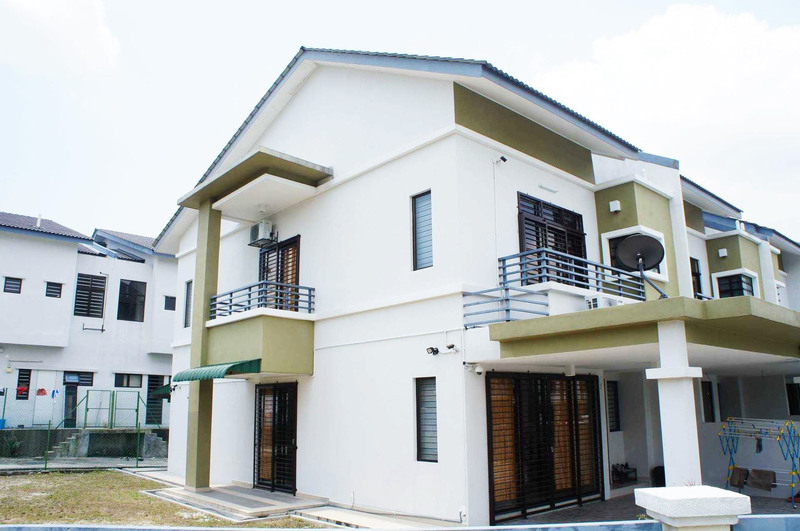 ﻿Eco Cascadia JB is a double storey terrace house located at Taman Setia Eco Cascadia. The house is fully furnished and is a comfortable place for a family of 10. Its spacious car park has even enough room for two big MPVs. Address: 17 Jalan Eco Cascadia 5/11, Taman Eco Cascadia, 81100 Johor Bahru. K39 Homestay is a double storey terrace house is located in Taman Perling, Johor Bahru. 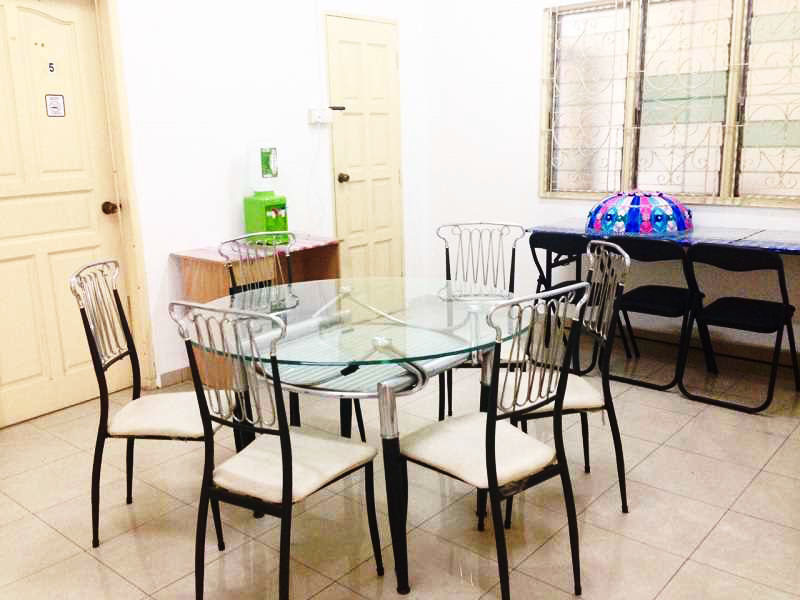 This fully furnished homestay is suitable for a family gathering up to 10 pax. The homestay is closely located near Sutera Mall, AEON Bukit Indah, JB town, LEGOLAND & Puteri Harbour. 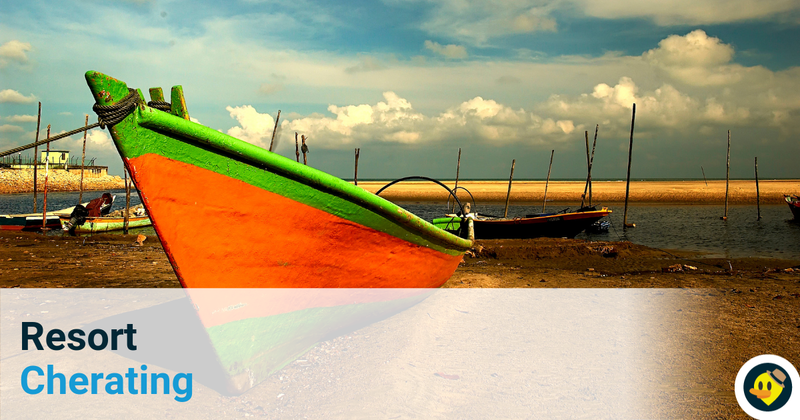 Looking for discounts for you homestay bookings? Use our promo code! Venn Homestay is a luxurious and comfortable homestay (Double Storey Semi-D) located in Balik Pulau, Penang Island. This homestay can be one of your choices for Chinese New Year family gathering as it offers 4 bedrooms and also 4 bathrooms as well as a large space or car park where you can do many activities with your family such as BBQ. Homestay Sulha d’ Alma is located in Taman Saujana Indah at Bukit Mertajam, Pulau Pinang. 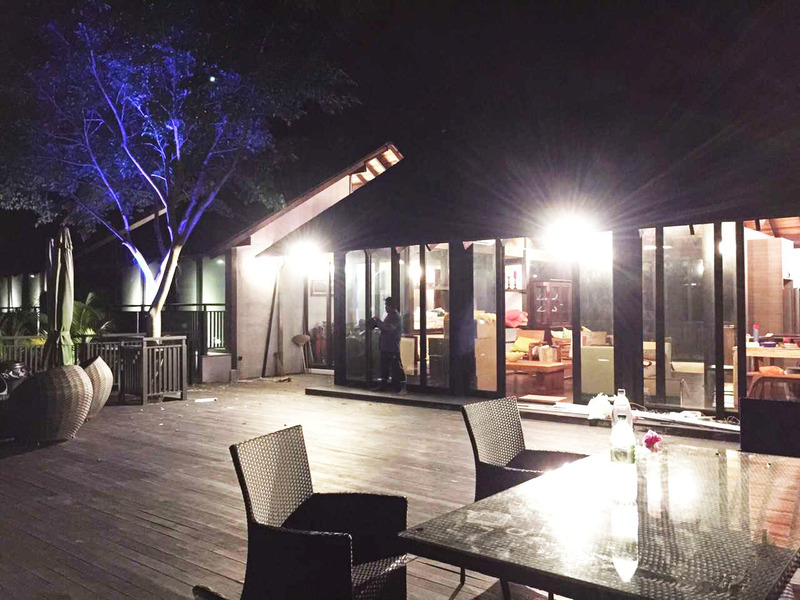 It’s suitable for a Chinese New Year gathering as it comes with 4 rooms and 3 bathrooms. 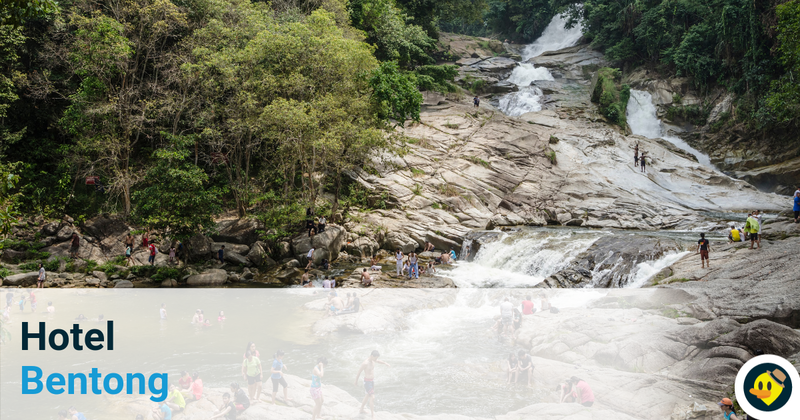 ﻿﻿Adelia Hill Farm is situated in the Kalumpang area of Ulu Selangor. This luxurious, spacious, beautiful scenic and recreational hill farm is just nearby Tanjung Malim, yet a world away in terms of peace and tranquillity. This homestay provides 4 bedrooms and 2 bathrooms. For those who would like to enjoy your family gathering in more relaxing way, this homestay is recommended as it can be fit up to 10 persons. Address: 397, Jalan Besar, Kampung Pasir Putih, Kalumpang, 44000 Kerling, Selangor. ﻿Senyum homestay is located at Puchong, Selangor. This homestay is a Semi D two storey Terrace Corner Lot House and fully furnished with a clean and is the perfect place for your short stay. 4 bedrooms and 4 bathrooms is provided in this house which can fit up to 15 pax and way suitable for those who want to do a family gathering in large number or family member. Address: Jalan Sierra 8/2, Bandar 16 Sierra, 47110, Puchong, Selango. 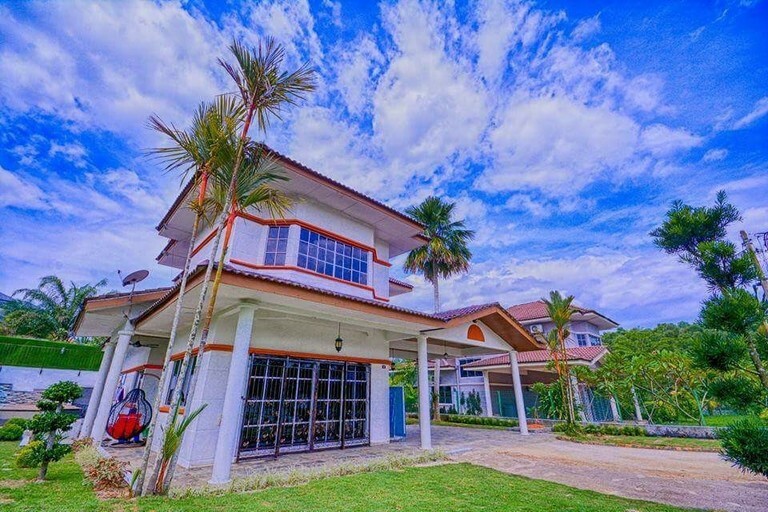 Homestay Pulau Langkawi is located at Jalan Kedawang in Langkawi, Kedah. It is suitable for large family, those who needs privacy or those who are planning a gathering. This homestay can occupy up to 20 pax. A baby net coat for infant and BBQ set also available to be used at no charge. This homestay provides 4 bedrooms and 2 bathrooms. Address: 1594, Jalan Haji Ibrahim Yunus, Kg. Bohor, Jalan Kedawang, 07000 Langkawi, Kedah. 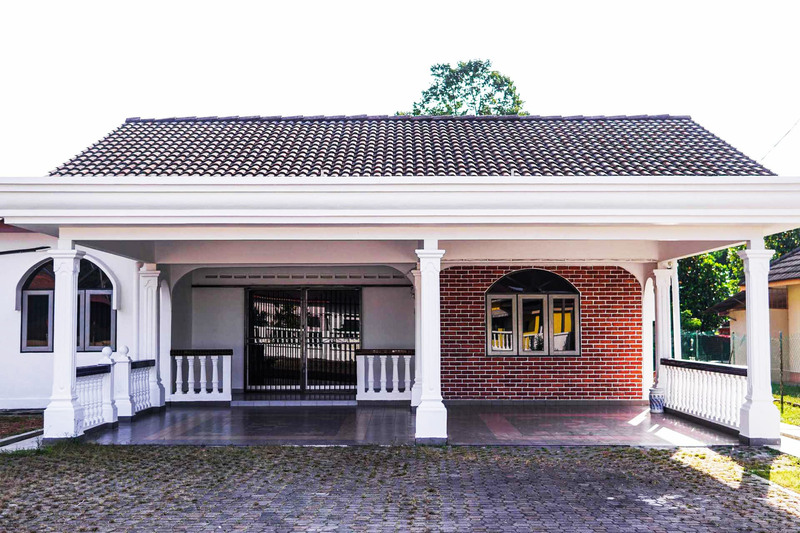 Single Bungalow Homestay Ipoh is located at Bercham in Ipoh, Perak. This homestay is a Double Storey Single Bungalow (Corner Lot) and it is completely furnished. It provides you with 5 bedrooms and 3 bathrooms which you can be more comfortable for your family gathering along with your big family up to 15 pax. Address: No 1, Lebuh Tasek Timur 6, Taman Indah Sakti, Bercham, 31400 Ipoh, Perak. 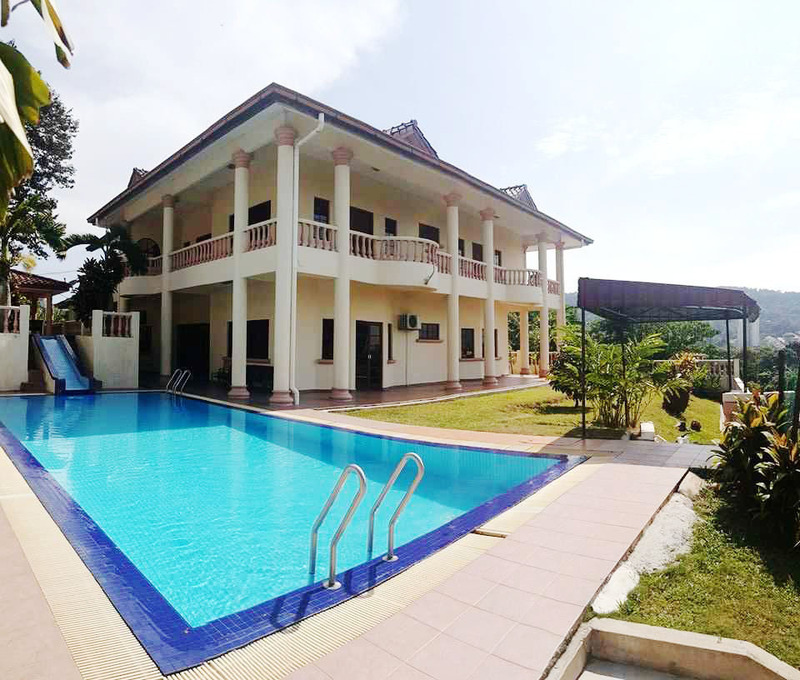 Homestay Penampang is located nearby Tambunan Golf Club, Pusat Kebudayaan Sabah, and Stadium Penampang and not too far from the Tanjung Aru Beach. The price of this homestay for a night starts from RM740 which can be occupied by 15 person. 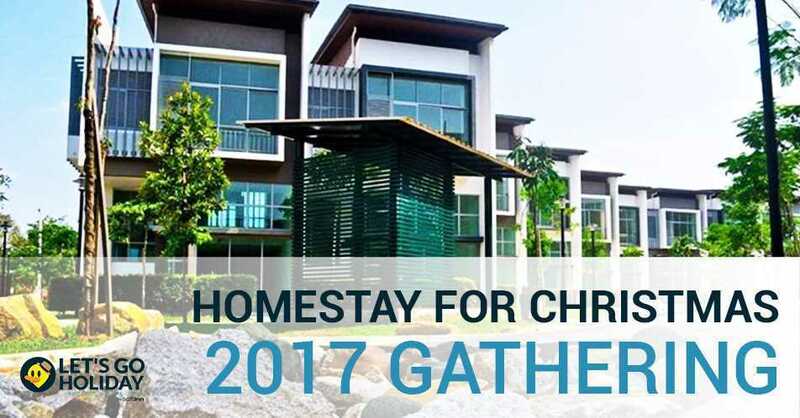 For those won want to have gathering with your big family member, this homestay might one of your choices as it provides you 4 bedrooms and also 4 bathrooms. 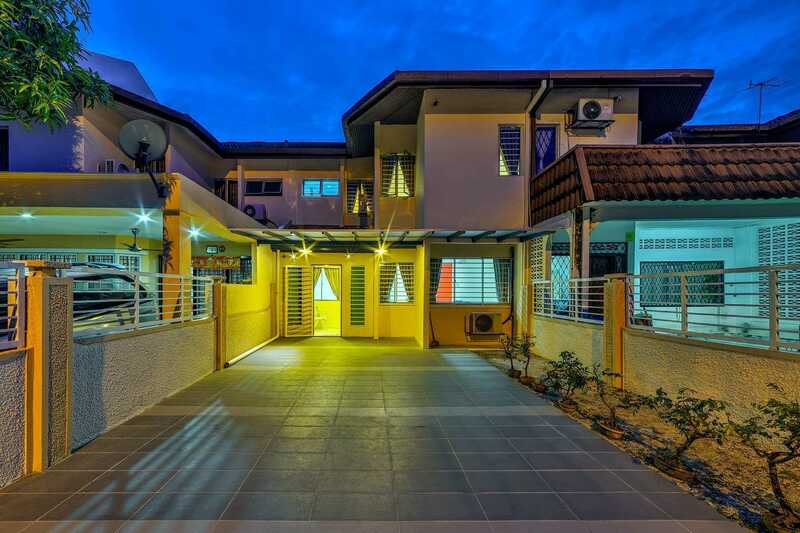 ﻿Kota Kinabalu Vacation Vila is a three-storey town house located near Kota Kinabalu International Airport. The house is fully furnished and it is a comfortable place to stay for a family up to 8 pax. The car park space for two big MPVs is also provided. Address: Ganang Villa Blok R6,Jalan Lintas Kepayan,88300,Kota Kinabalu,Sabah. Kuching Guesthouse Singgah Selesa is a single storey semi-detached house located in Kuching, Sarawak. The house is fully furnished and comfortable to stay for a family up to 12 pax. Car park space for one big MPV and a van is provided as well as 4 bedrooms with 4 bathrooms. There will be a special promotion rate for every confirmation 3 nights stay and above. 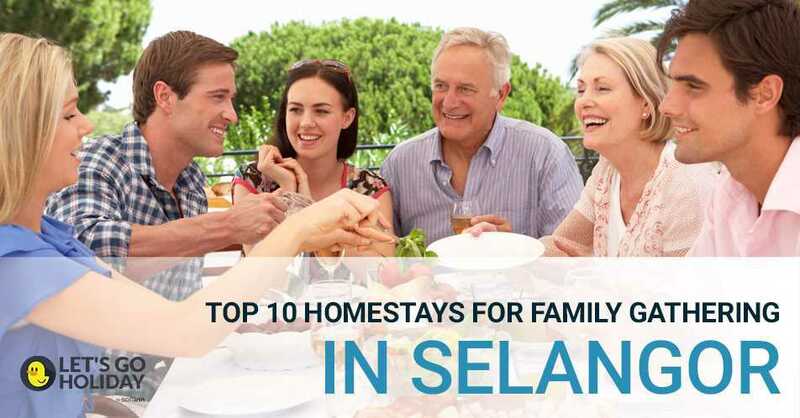 What do you think of the homestays from all the states above? Wonderful, right? You can look for more homestays in all the states in Malaysia by clicking on the image below. 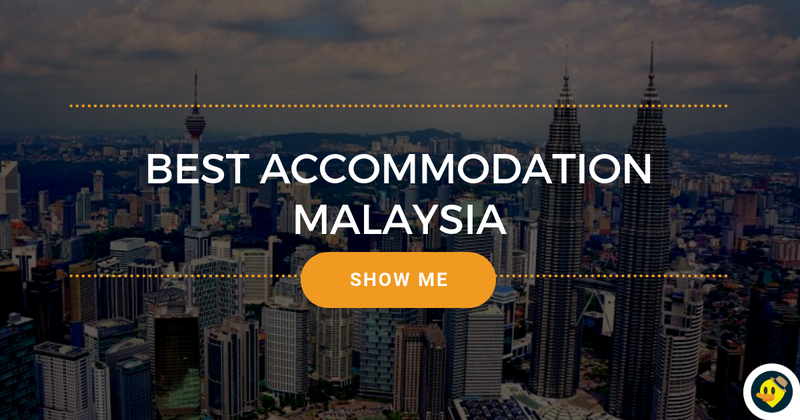 We have more selections of hotels all over Malaysia.